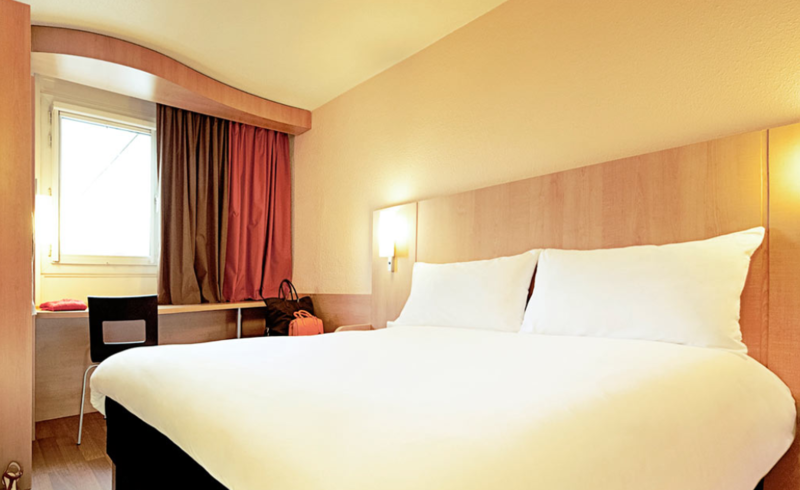 All hotels are located within short walk distance from the conferences venues. All rates quoted are per room per night including 10% VAT. Should VAT change before the beginning of the Conference, the price of the room will automatically change and we will inform you in writing about the new rate. The block is from 11 to 18 June. Should you need extra nights out of these dates, please do not hesitate to contact us. 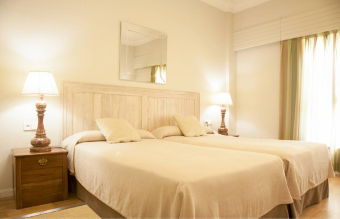 Hotel Los Jandalos is located in the best commercial area of bodegas of Jerez, with comfortable access and communications. The Jandalos Jerez, was opened in 2004, following the reform of the noble and centenary building of the old bodegas Williams & Humbert. 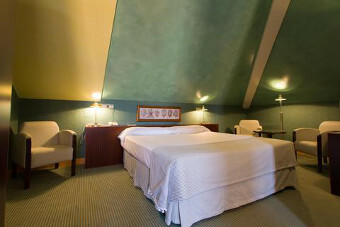 The rooms are equipped with the best comforts and advances. The hotel also has a SPA centre, with three Jacuzzis, showers, massage rooms and relaxation, as well as a cafeteria and snack bar. 15 minutes walking to the Exe Guadalete. 6 minutes walking to the Sherry Park. 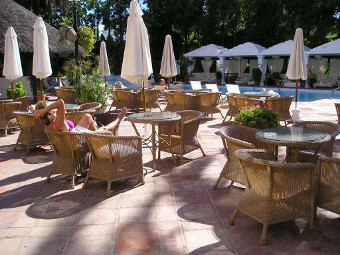 The NH Avenida Jerez hotel enjoys a fantastic location from which may be. It is a 10-minute walk from the centre of the town. The old town, from the 17th century, is very near to the hotel The rooms are quite spacious and comfortable, and its decor is contemporary and functional. An ideal hotel for guests´s professional profile. 10 minutes walking to the Hotel Exe Guadalete. Just oppossite of Sherry Park. 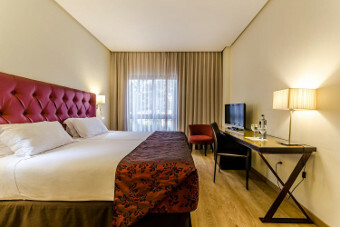 The hotel Jerez & Spa, located just a few minutes walk from the city centre, friendly old-fashioned in that tradition and luxury mingle with modern amenities. 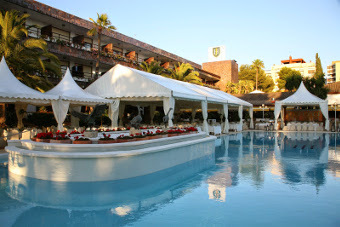 This hotel can enjoy its outdoor swimming pool, its tennis courts, of its large SPA with thermal circuit and its gym. 10 minutes walking to the Hotel Exe Guadalete. 12 minutes walking to the Hotel Sherry Park. 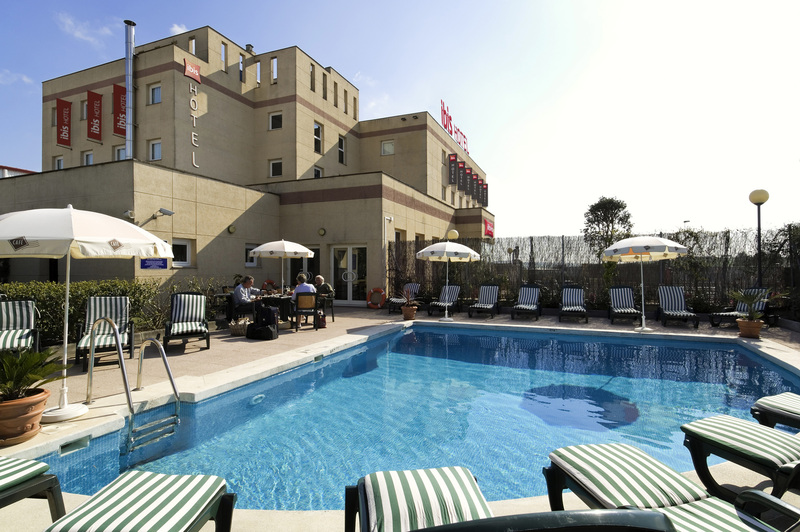 Hotel Ibis is a simple accommodation where rooms are ideal for the rest: air conditioning, TV, heating and Wi-Fi to mention some of the amenities. 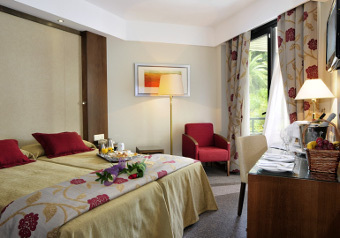 In addition the hotel offers the service of free parking and a free outdoor swimming pool for guests. 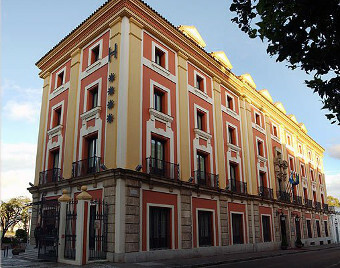 The hotel is located outside to the historic center. 15 minutes driving to the Exe Guadalete.